Providing entertainment, enrichment and engagement to Eastern New York and Western New England. Professional production facilities and services conveniently located in New York's Capital Region. Providing lifelong educational opportunities on-air, online and in-person. 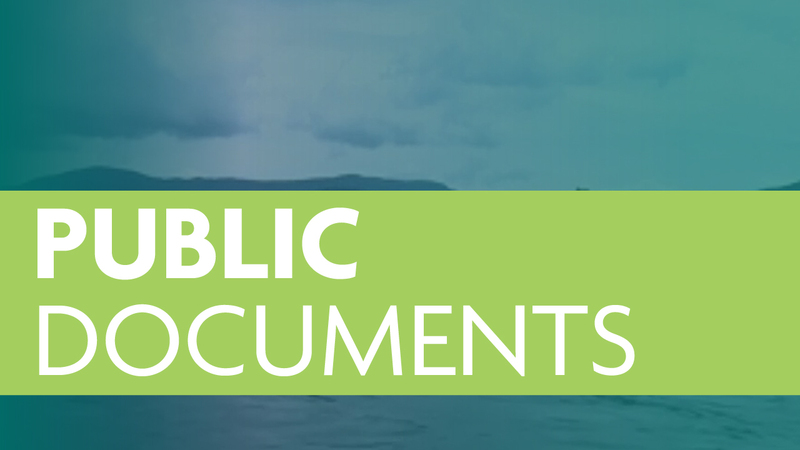 Extended access to past episodes of your favorite WMHT and PBS programs. WMHT Public Media, located in New York State's Capital Region, serving Eastern New York and Western New England, is the only locally owned, nonprofit, multichannel public communications organization that reaches beyond the traditional broadcasting model to act as a leader by convening arts, culture, learning and civic interests. 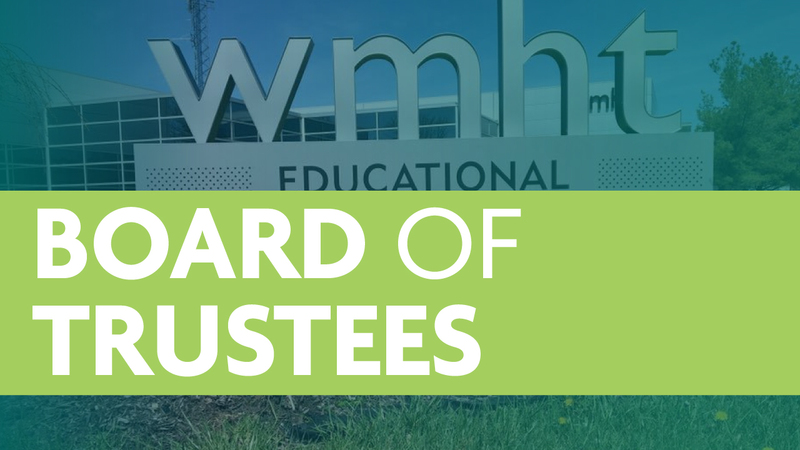 WMHT focuses on Community, Culture and Connections by providing entertainment, enrichment and engagement through television, radio, digital media, and educational services. Services include WMHT-DT (17.1), WMHT-Create (17.2), WMHT-World (17.3), WMHT PBS Kids (17.4), WMHT-FM 89.1 & 88.7 (classical public radio); and EXIT 97.7/106.1 WEXT (AAA public radio). WMHT also operates RISE, a radio reading service for the blind and print disabled. 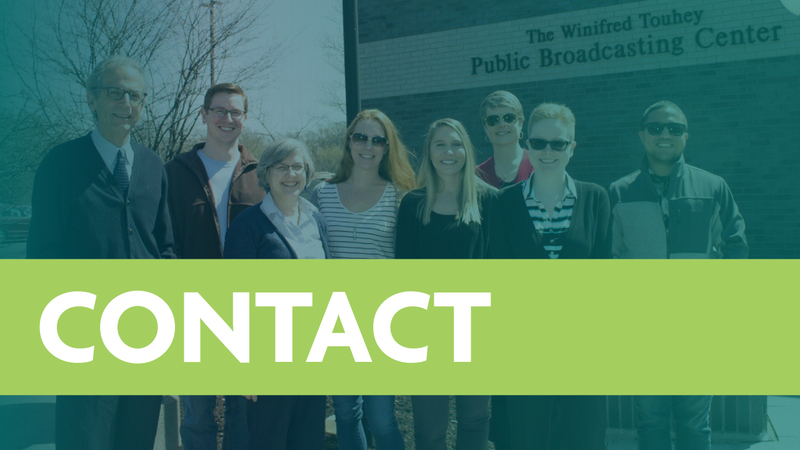 WMHT envisions a community confident in its identity, its potential fully realized, inspired and connected through trusted public media. Community | We place the community at the center of our work. Integrity | We honor the trust placed in us by doing our work with honesty and transparency. Excellence | We believe that the importance of our services demands that they be carried out with excellence. Innovation | We embrace the new solutions that will be needed to serve our evolving communities. Respect | We express an authentic regard for the intelligence and diverse viewpoints of our audiences and our community. 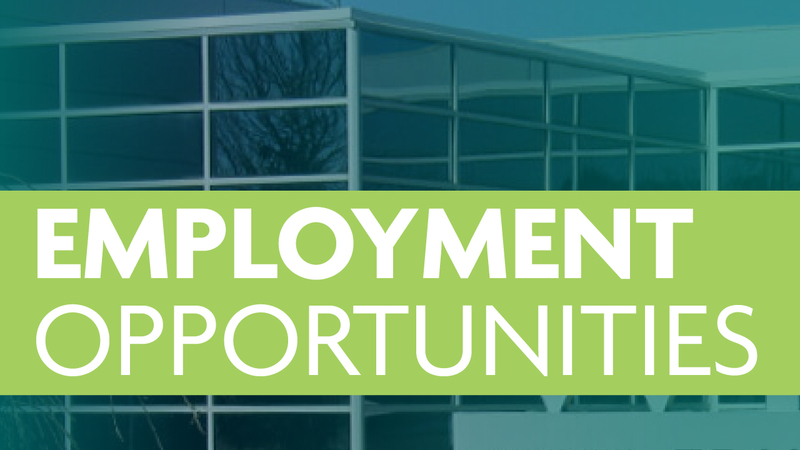 Browse employment and internship opportunities at WMHT. Board Member listing and Board Meeting notes. 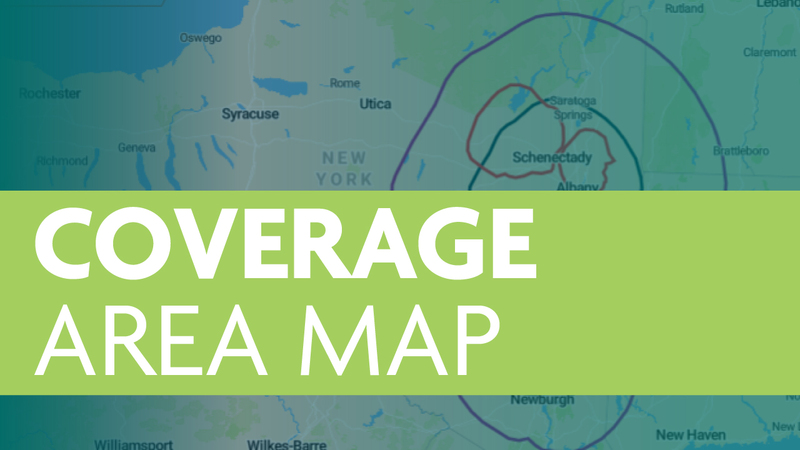 View maps of our television and radio coverage areas. 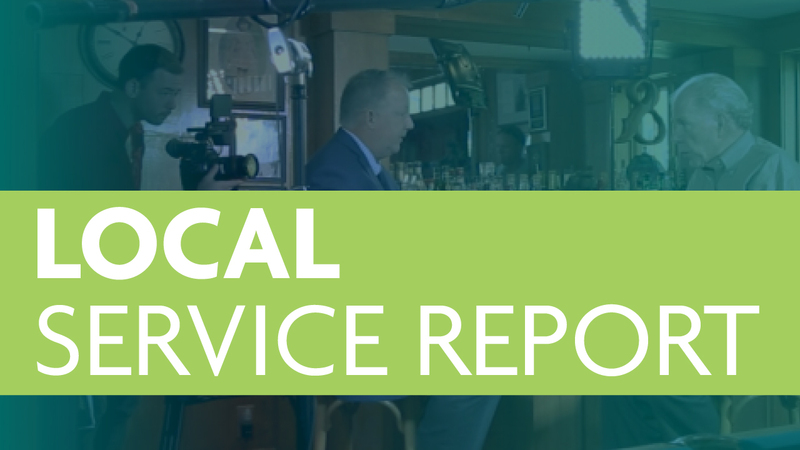 Click to download our Local Content and Service report to the public.